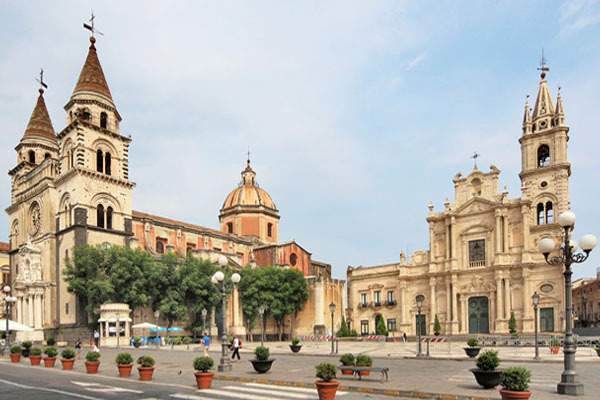 Catania, is located at the foot of the mount Etna, dominated by the volcano, overlooking the Ionian Sea. 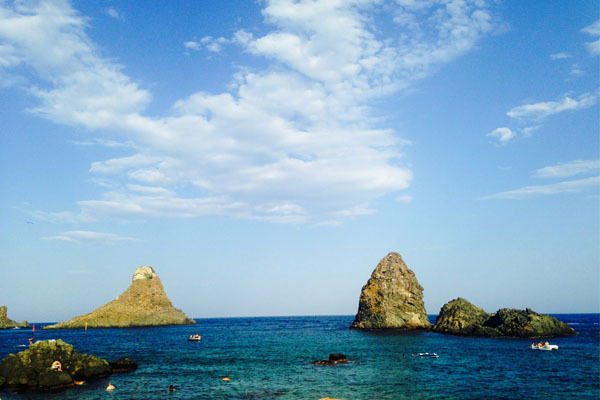 Is the second city of Sicily, characterized by Baroque monuments and entirely built by lava rock. The black color characterizes all buildings and accentuates the link between the city and the volcano, which created and that dominates. 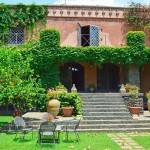 Because of its proximity to Etna in fact, the land of his campaigns is very fertile and very demanded for his industry. His name, according to the historian Plutarch, derives from “Katane” meaning “grater” and is probably due to the harshness of the territory on which it stands. 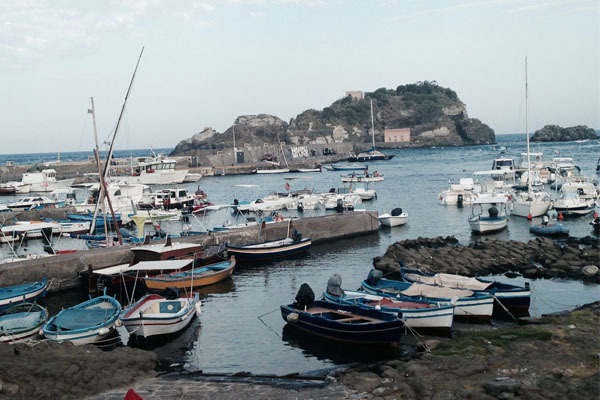 Just few minutes from Aci-Trezza, Aci-Castello , Acireale and Santa Tecla beautiful and famous fishing villages of ancient and remarkable tradition, famous for their landscapes, such as the Cyclops tacks, eight picturesque rocks that according to the legend were launched by Polyphemus to Ulysses during his escape. Very comfortable are also excursions the to the Etna mountain, the most active volcano in Europe. 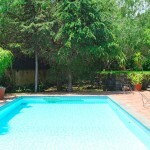 Come and discover all our options for you Catania holidays and his province.